Jamaican Reggae Artist Busy Signal to rock Nairobi with "One more night" "Night Shift" and "Bedroom Bully" at KICC. - Bana Kenya News, Real African Network Tubanane. 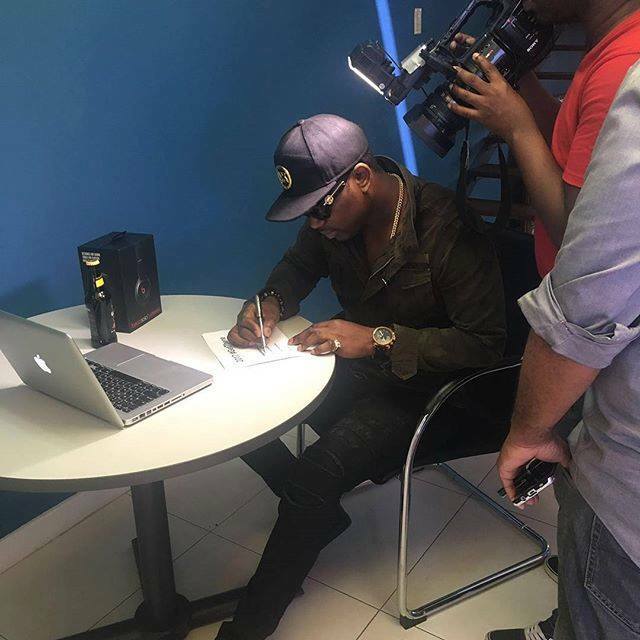 Home Entertainment Jamaican Reggae Artist Busy Signal to rock Nairobi with "One more night" "Night Shift" and "Bedroom Bully" at KICC. Jamaican Reggae Artist Busy Signal to rock Nairobi with "One more night" "Night Shift" and "Bedroom Bully" at KICC. Controversial Jamaican reggae and dance-hall superstar, Busy Signal will be performing live this Saturday at the 33rd Shashamane International Anniversary at KICC Grounds, Nairobi. The show is dubbed Free Up Peace Reggae Concert, perhaps named after the 38-year-old’s popular jam “Free up Black People”. The artist is known for songs like "text message", “Come Over”, “NightShift”, ‘”One more Night”, “Bedroom Bully”. This is a second time to perform in Kenya. He is expected to rock Nairobi with his swaggerific outfits. He will grace the stage barely a week after his counterpart Wizkid rocked Nairobi on the same stage. Advance tickets for the “Bedroom Bully” concert go for Sh4,500 for VVIP, Sh 3,000 for V.I.P and Ksh1,000 for the regular. Prices for tickets purchased at the gate go up by Sh500. Nairobi ladies claimed to price up and spice up the event with night shifts and bedroom bulls. Busy Signal is an outstanding reggae and Dancehall artist who is loved by Kenyans as seen when he arrived in the country.